In Genoa, veteran striker Fabio Quagliarella provided the cross for Gregoire Defrel's opener after three minutes and then added a second from the penalty spot after 53 minutes to go top of the Serie A scorers chart with 22 goals. 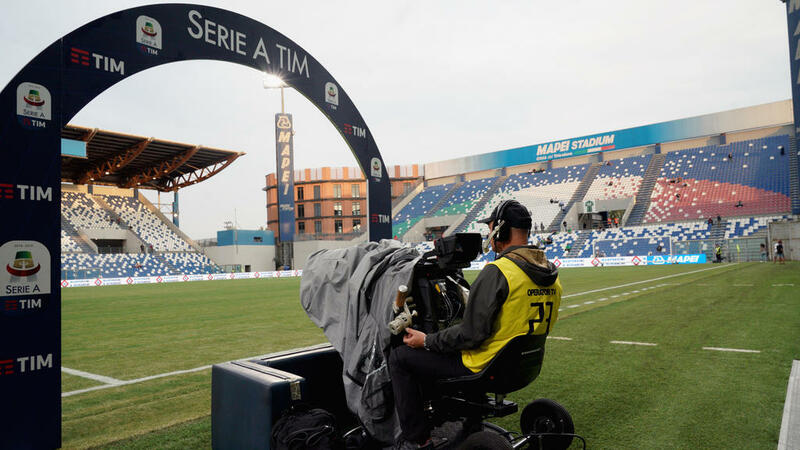 Bottom club Chievo host second-placed Napoli later on Sunday in a game which could decide the championship. If Carlo Ancelotti's side fail to win Juventus will win the title for an eighth consecutive year. In Tuscany, Vincenzo Montella's first game as Fiorentina coach ended with a goalless draw at home against relegation-candidates Bologna, pushing their winless run to eight games before next week's clash with Juventus in Turin.